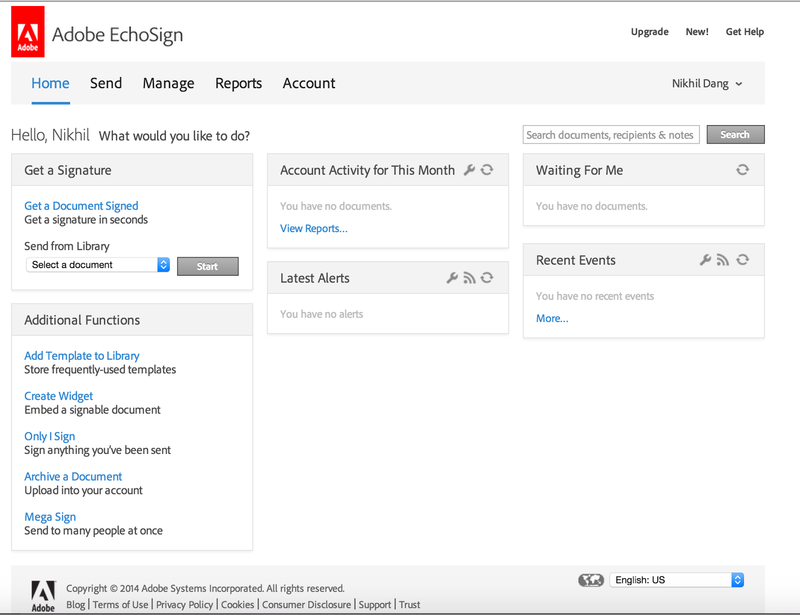 EchoSign REST API v3 just Shipped! So, what's the wait for? 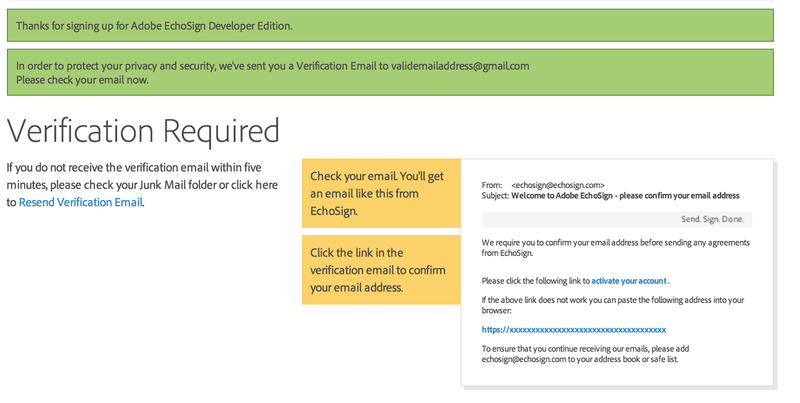 Click here and get started with the EchoSign REST API v3! If you have been one of the lucky ones to see or use a computer that started with the picture on the left - smile for you have witnessed the commencement of the API revolution. If you have ever read the book below or referenced it to write a line of code, pat yourself on the back. For you, have helped made the API revolution possible. And if you are reading this post, be proud. For you are now powered and have the knowledge to take it forward! MACs have always been much more cooler than Windows based PCs, but the more than 90% share of PCs that existed for long has been largely there because of the thousands (now millions) of application software available on Windows. 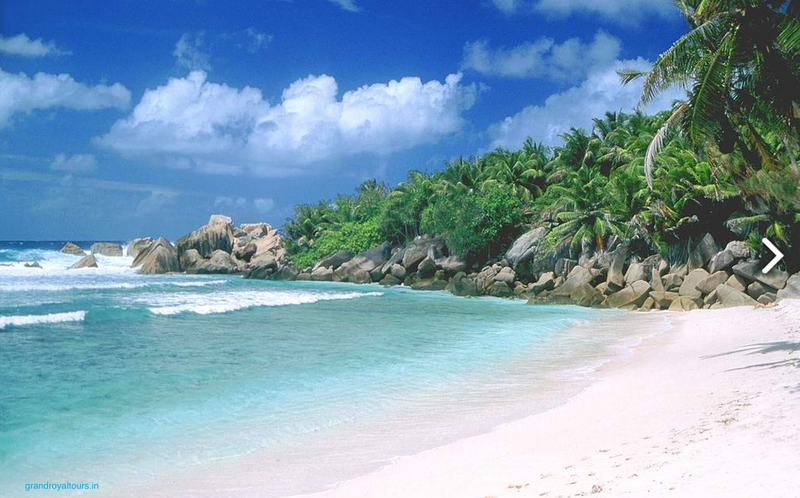 And these applications themselves have been possible due to the extensive set of APIs that Microsoft OS provides. Ok, lets talk more!! Whenever you create an app or software for an Operating System (OS), lets say Windows (or Mac), you need to talk and instruct the OS to do anything you want. This entire talking is done through APIs. For instance, to create the main window of application, there in an API called CreateWindow which takes a bunch of options (called parameters) like title of window, location, size, style etc. 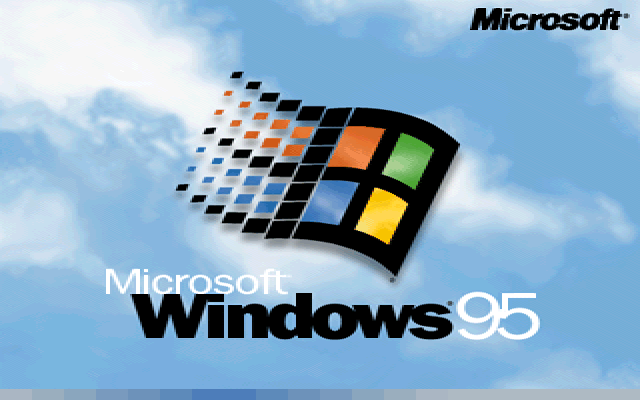 Every application running on windows needs to call this API to show it's first screen. The OS responds back to the API call with a Handle to the window which the application then uses through a device context (it's Ok to ignore this term!) to do more things like DrawText (another API) or CreateFile (yet another API). 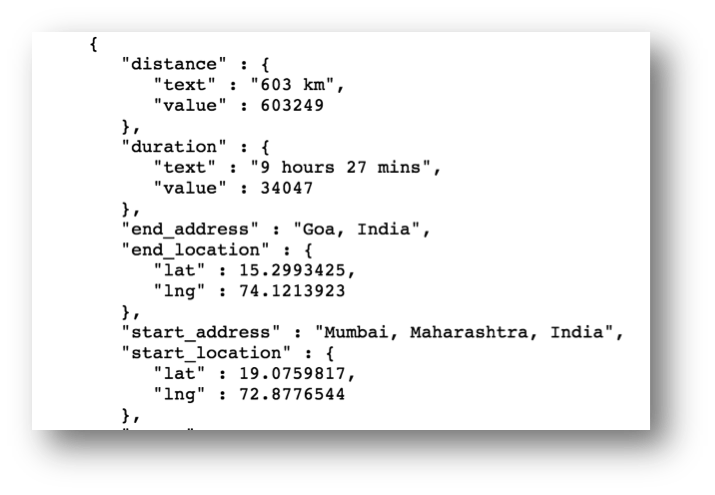 The ever (in)famous Message Box that you see here is also created using an API called MessageBox. And so are all the menus, toolbars, buttons and check boxes. These APIs have grown from few hundreds in the initial version of Windows to several thousands today. In fact, many applications have now started providing their own APIs so that other applications can integrate with them. The term plugins or extensions that you hear sometimes are these second level applications which are built using APIs created and provided by the core first level application. For instance, Acrobat provides APIs and a plugin architecture for other 3rd party vendors to integrate. You see, APIs are viral! Here are some more keywords for further reading. 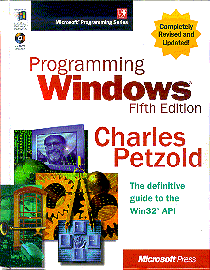 On Windows, these APIs for the longest time were called Win32 APIs. In MAC, they are provided by the Carbon and Cocoa Frameworks. 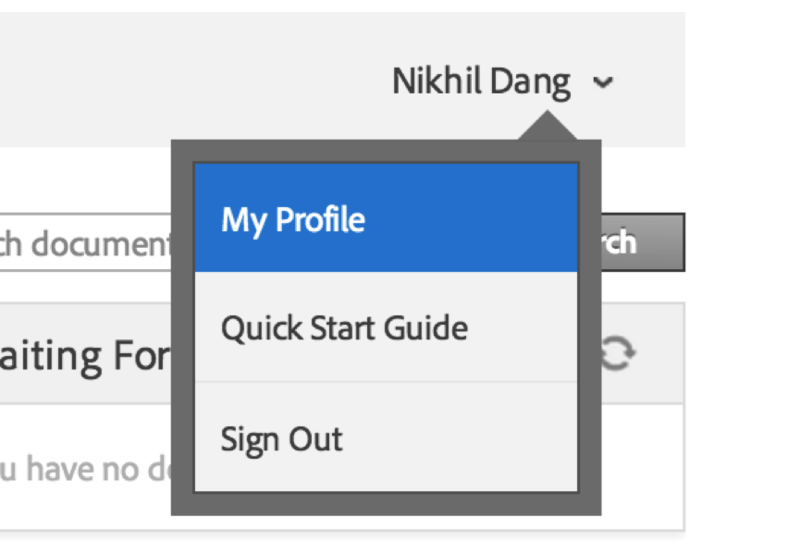 In Acrobat, there is a complete API SDK for building plugins. APIs or Application Programming Interfaces are a developer's instruction manual to using a piece of functionality exposed by a desktop software or web service programatically. In laymen terms, they define how to make a request to a software/service and what response to expect from it. APIs have a fairly long history in the world of computers and lets go back in time to discover how they came into existence. 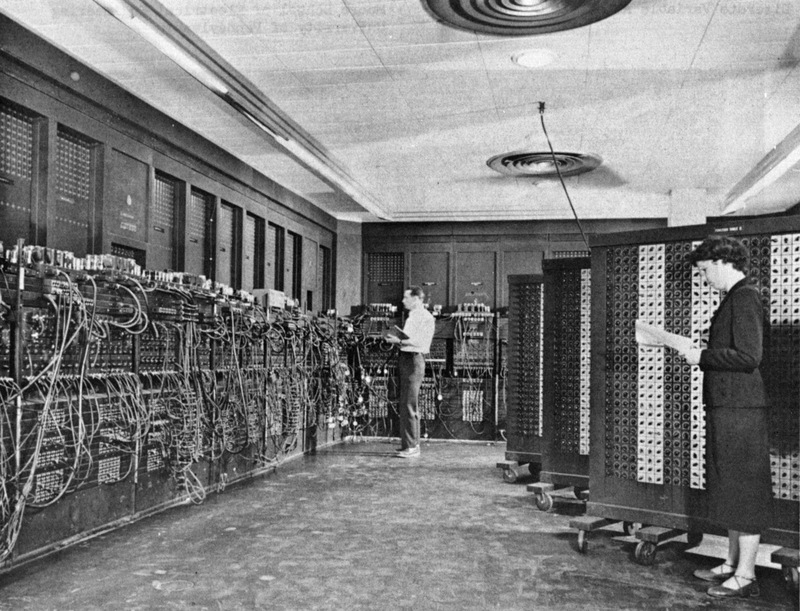 In the olden ages of computers, these multi-story devices (one of the first call ENIAC on your right) were primarily meant for the purpose of research, security or for giant institutions and available only to a rare few who had millions of dollars to spare. Several years later, some great companies like Apple, IBM and Microsoft and bright minds like Steve Jobs and Bill Gates came with the concept of personal computers and operating systems with the vision of taking computing to the household. That was in 1980's, some 30+ years ago! It started with funny looking machines (and Ads :-)) and command line OS and soon GUIs (Graphical User Interfaces) started showing up. To your left is Steve Jobs presenting the first Mac in 1984! 6. 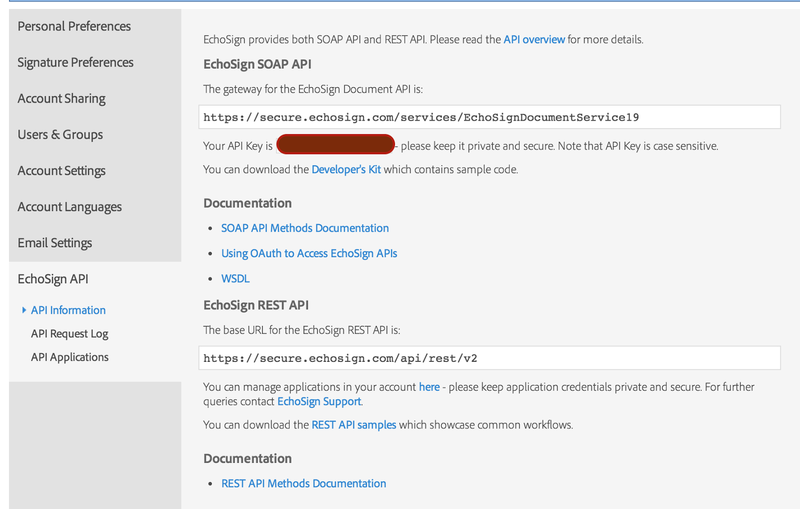 The API Key is revealed just below the SOAP API Web Service URL. As mentioned, the API Key should be kept private and secure and hence I have redacted mine in Red. For reference, a sample API Key looks something like XA12KB9FL3C5TRV. 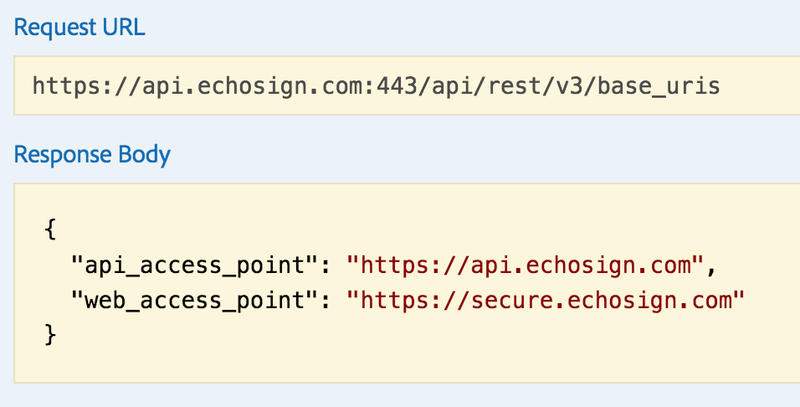 It is pretty powerful and can be used to send or fetch agreements from your account through the APIs so please don't share it with anyone. With that you are all set. 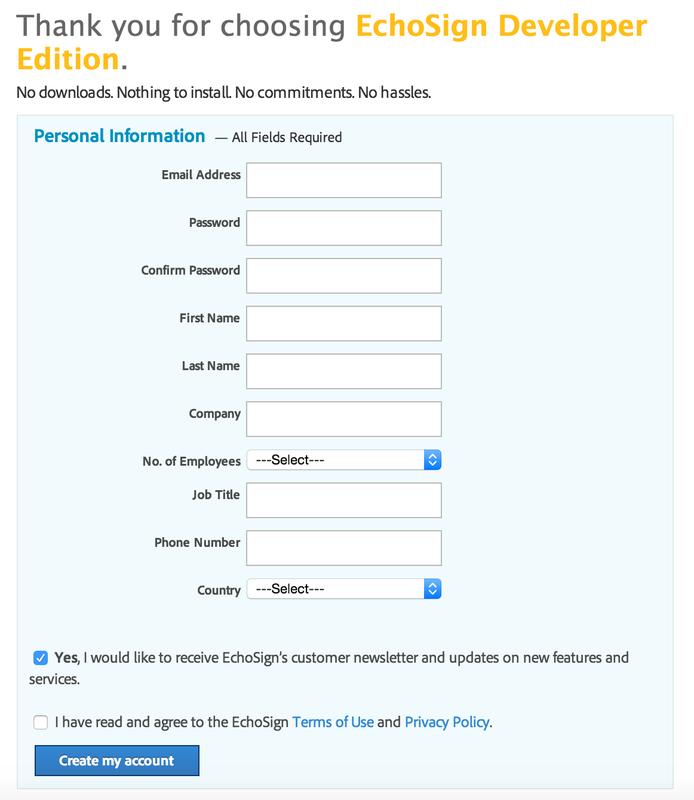 Take some time playing around with your EchoSign account and sending an agreement by visiting the compose page.